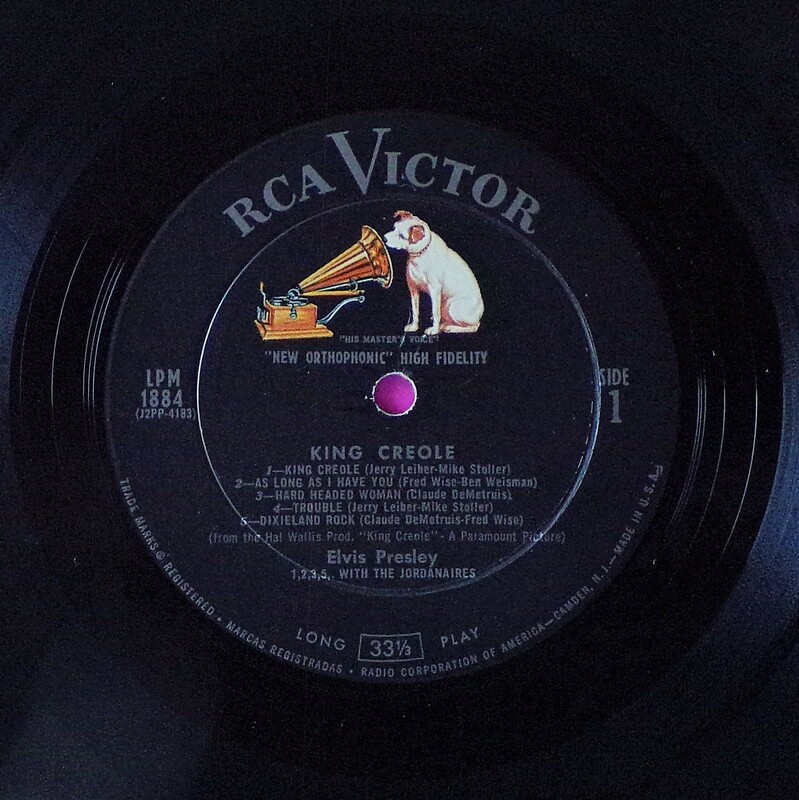 King Creole is the sixth album by Elvis Presley, issued on RCA Victor Records, LPM 1884 in mono in September 1958, recorded in three days at Radio Recorders in Hollywood. It contains songs written and recorded expressly for the film, and peaked at #2 on the Billboard Top Pop Albums chart. It followed the film release by over ten weeks. It was certified Gold on 7/15/1999 by the R.I.A.A. The bulk of the songs originated from the stable of writers contracted to Hill and Range, the publishing company jointly owned by Presley and Colonel Tom Parker: Fred Wise, Ben Weisman, Claude Demetrius, Aaron Schroeder, Sid Tepper, and Roy C. Bennett. 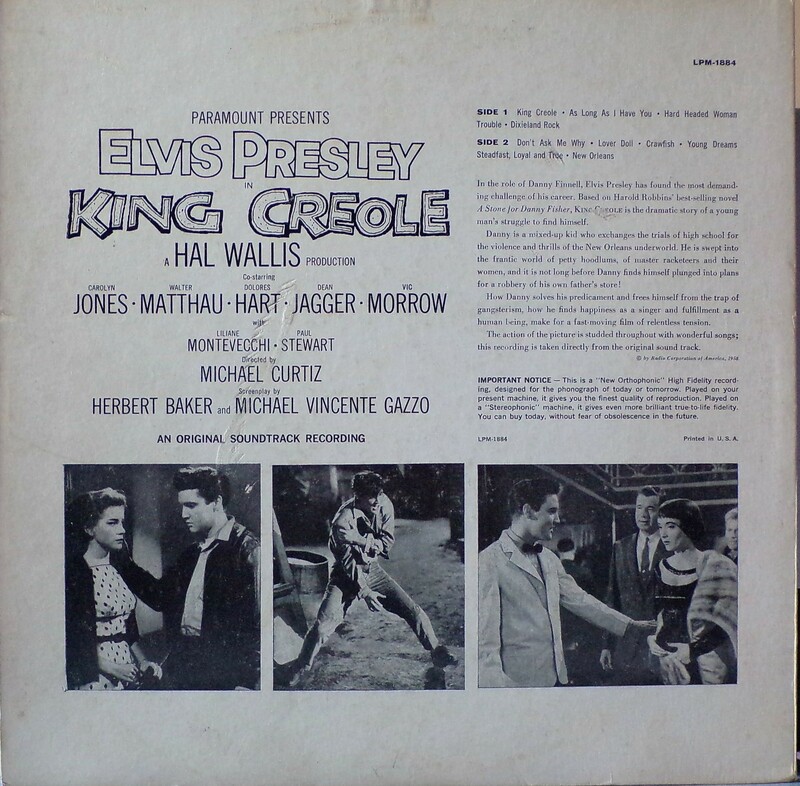 Conspicuous in their relatively limited contribution were Jerry Leiber and Mike Stoller, who had come to an impasse with the Colonel during the making of the previous movie, Jailhouse Rock, in which they had practically dominated the musical proceedings. Furious over mere songwriters having such easy access to Presley without going through Parker's "proper channels," the Colonel closed off their avenue to his prize client, especially since the duo had also tried to influence Presley's film direction, pitching him an idea to do a gritty adaption of Nelson Algren's recent novel, A Walk on the Wild Side, with Elia Kazan directing, and Leiber and Stoller providing the music. The Colonel put the kibosh on such notions, although echoes of the concept remained in the film, and the pair still managed to place three songs on the soundtrack, including the title track and "Trouble," arguably the film's best songs. Presley's performance of "Trouble" in the film alludes to Muddy Waters and Bo Diddley ; he would return to the song for his tremendously successful television comeback special. 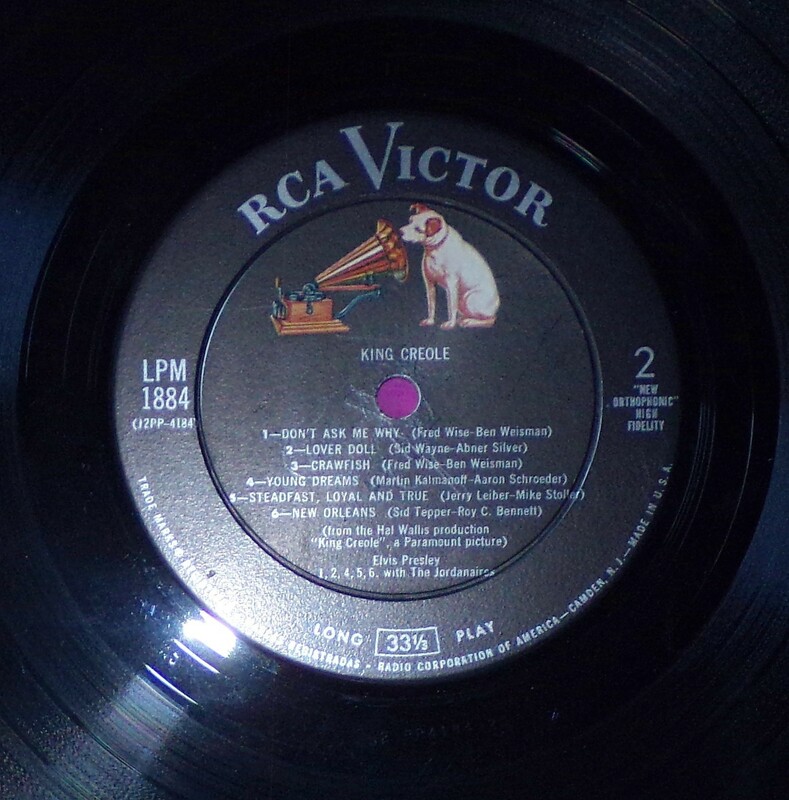 The songs "Hard Headed Woman" and "Don't Ask Me Why" appeared as two sides of a single on July 10, 1958, to coincide with the release of the film. "Hard Headed Woman," the A-side, and "Don't Ask Me Why" both made the pop singles chart, peaking at #1 and #25 respectively. 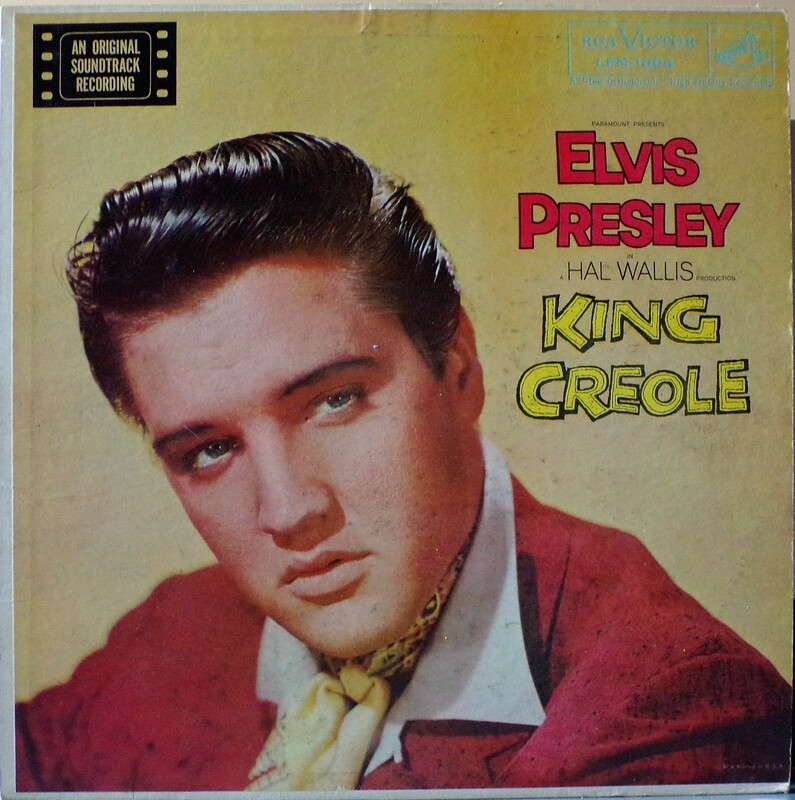 Front Cover : Elvis photo. Catalogue number top right in pale blue. 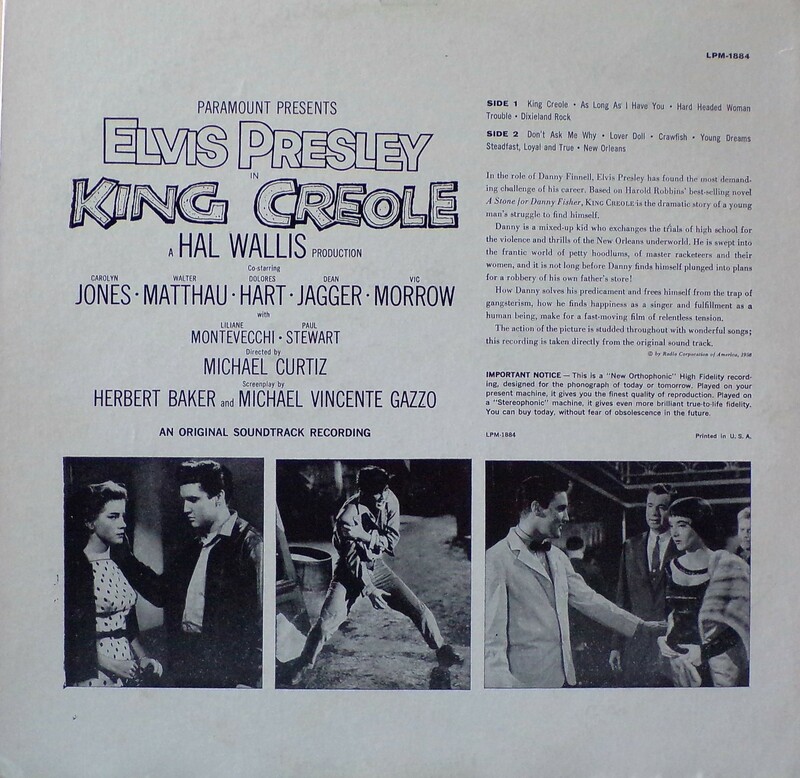 ​Rear Cover : 3 black & white photos from King Creole movie. Catalogue number top right & to the left just under "important notice". Printed in U.S.A. "under important" notice to right. Side 1 : Top centre above spindle hole" New Orthophonic" High Fidelity. Catalogue number to left , Side 1 to right of label. Side 2 : ​Top centre above spindle hole "New Orthophonic" High Fidelity. Catalogue number to left , Side 2 to right of label. Side 1 : Right side has "New Orthophonic" High Fidelity under the number 1. King Creole above spindle hole. 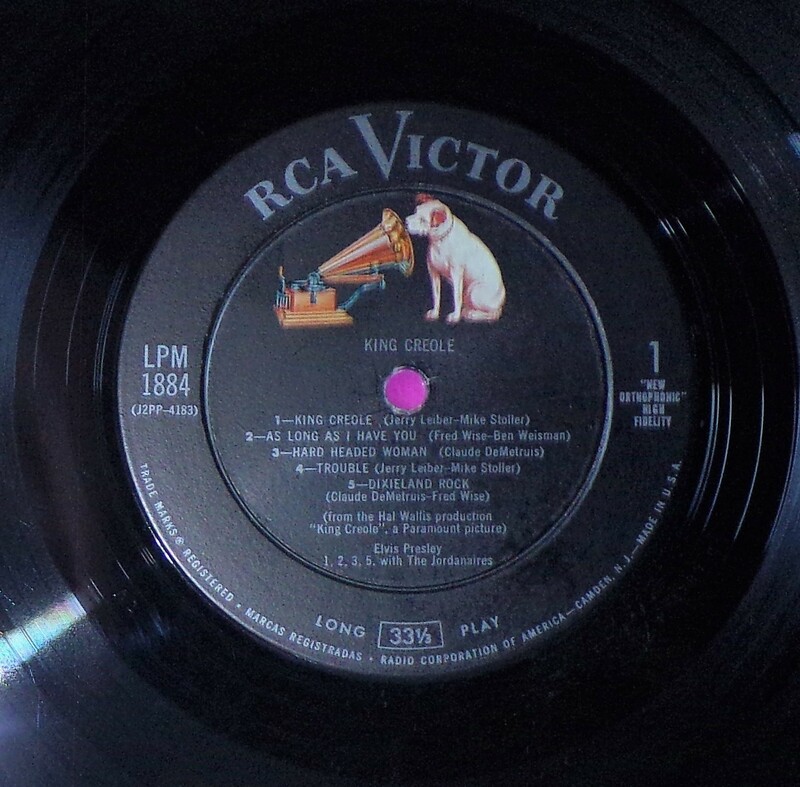 Side 2 : ​Right side has "New Orthophonic" High Fidelity under the number 2. King Creole above spindle hole.